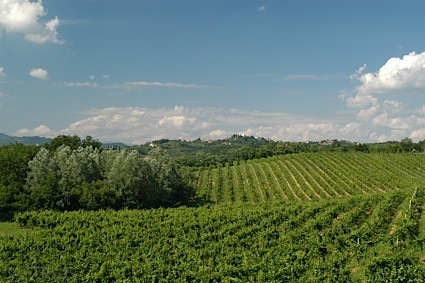 Light silvery emerald straw color. Aromas of starfruit, kiwi, passionfruit, and cream soda with a satiny, vibrant, effervescent, fruity sweet light body and a smooth, breezy peach gummies and lemon zest finish with no oak flavor. A tropical quaffer for effortless enjoyment. Bottom Line: A tropical quaffer for effortless enjoyment. 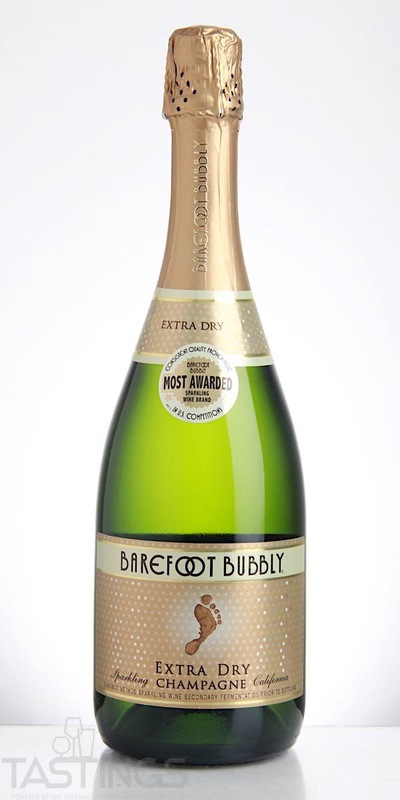 Barefoot Bubbly NV Extra Dry Sparkling, California rating was calculated by tastings.com to be 87 points out of 100 on 7/6/2018. Please note that MSRP may have changed since the date of our review.